In the past Sean Brennan has presented us with thought provoking visions of beauty with his musical project London After Midnight. An advocate for various progressive political and social issues, animal rights and environmental causes, Sean delivers his new CD Violent Acts of Beauty wrapped in controversial imagery of: a world in turmoil, visions of solitude, a population obsessed with ego and destruction, and a Creator frustrated with his creation - all set to a beautiful and unique sonic landscape that defies description. Overall, with Violent Acts of Beauty Sean Brennan has exceeded expectations after the prolonged birth of this beast. 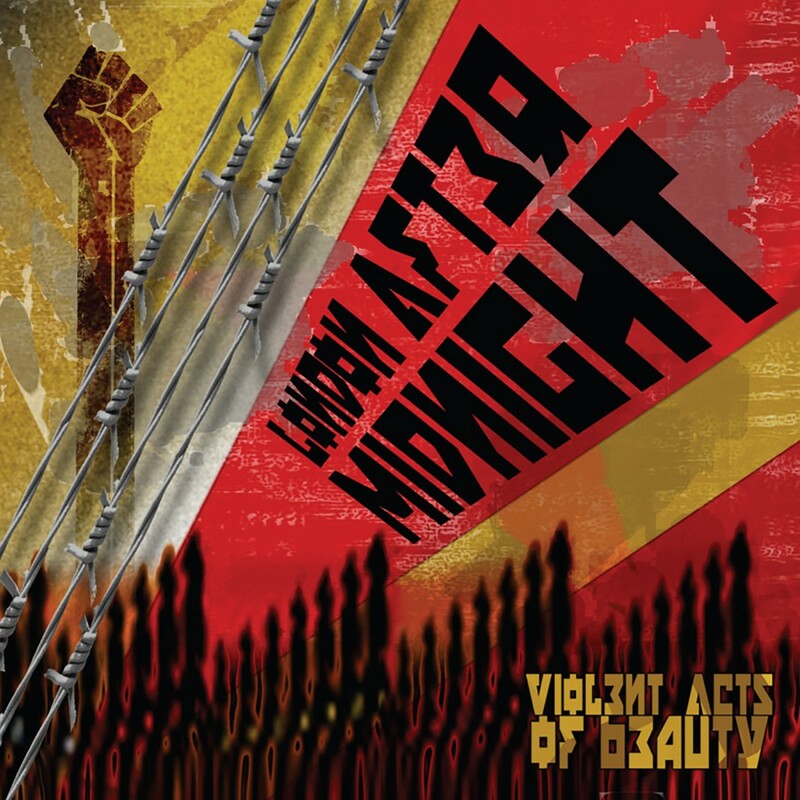 Violent Acts of Beauty is bound to please old fans and new fans alike. The music is truly touching while at the same time disturbing because its based in reality, all the while being very, very appealing. 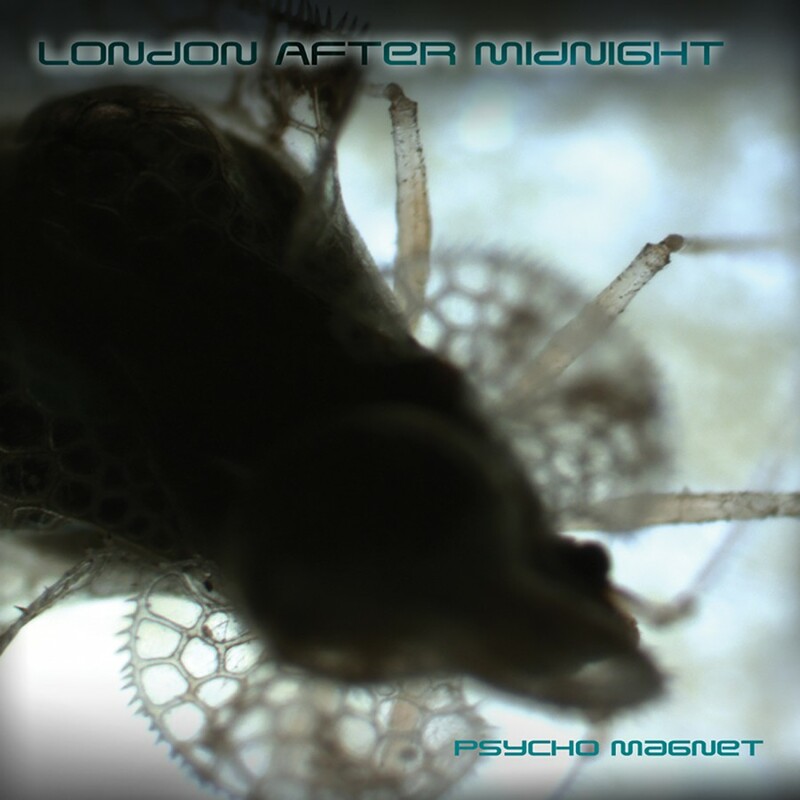 Past London After Midnight releases hinted at what was possible. 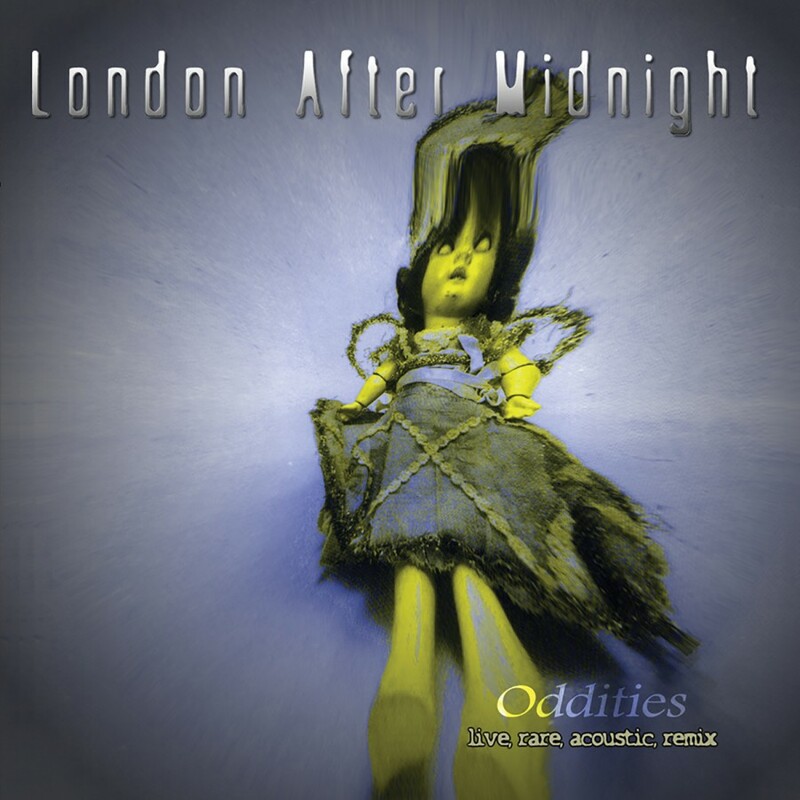 London After Midnight's new CD shows us what is real.